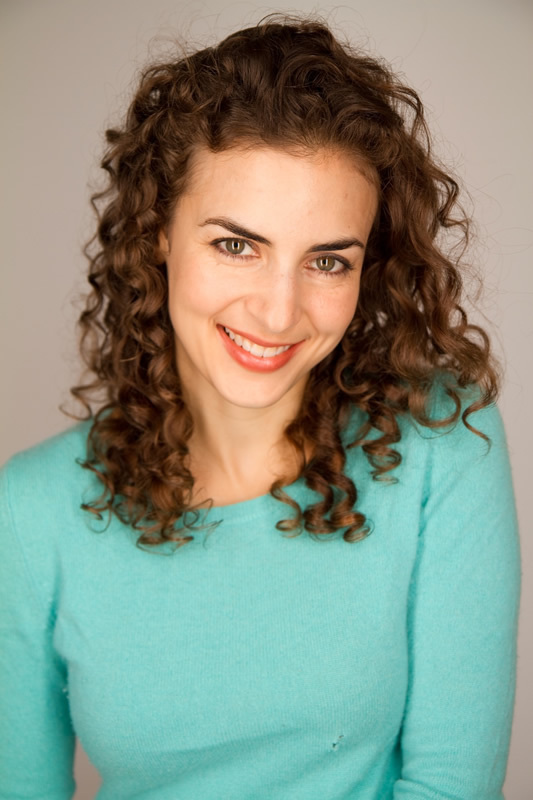 Zoe Farmingdale (Actor) is a bicoastal performer, writer, and musician from St. Louis, MO. Just this August, Zoe was nominated as Best Supporting Performer of the 2018 NYMF for her portrayal of Betty Brant in the hit Spider-Man parody musical Peter, Who? She is the director/choreographer of the current Off-Broadway musical Wicked Frozen, which she co-wrote with Toby Singer, and is a resident playwright for Amios Theatre Company. She has performed improv and sketch in NYC and LA at venues including UCB Theatre, The PIT, The Magnet, and Second City. Zoe is half of the musical sketch comedy duo Catmagic with Bethany Nicole Taylor, and is also a singer/songwriter and instrumentalist. Recent NYC/Regional: The Importance of Being Earnest (Cecily); You’re a Good Man, Charlie Brown (Sally Brown); The Other Place (The Woman); Hunter/Gatherers (Pam); …Spelling Bee (Logainne); Red Light Winter (Christina), Coffee & Biscuit (NYFF, HERE Arts). Upcoming: Indecent (The Ingenue).